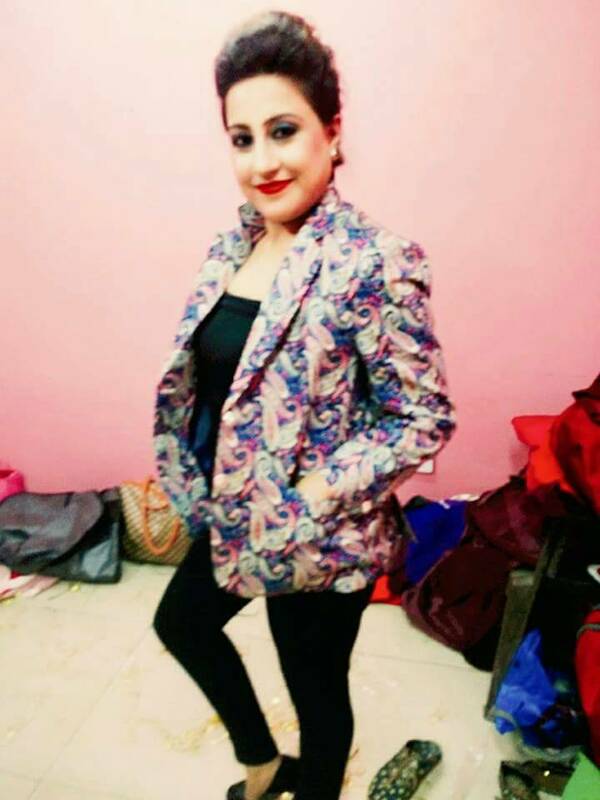 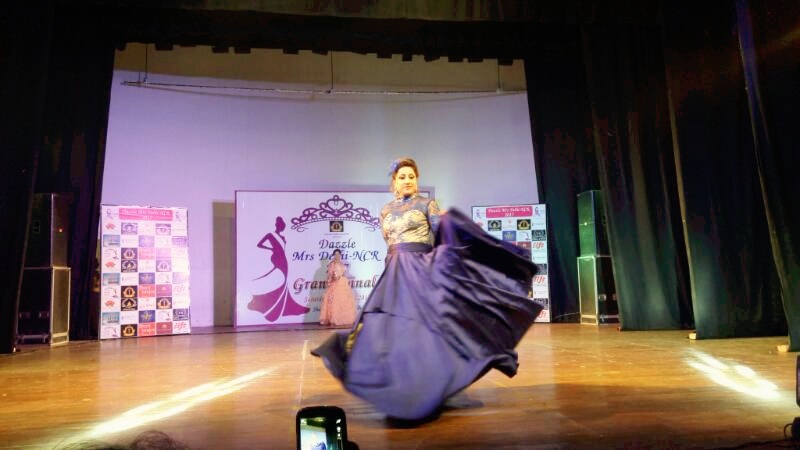 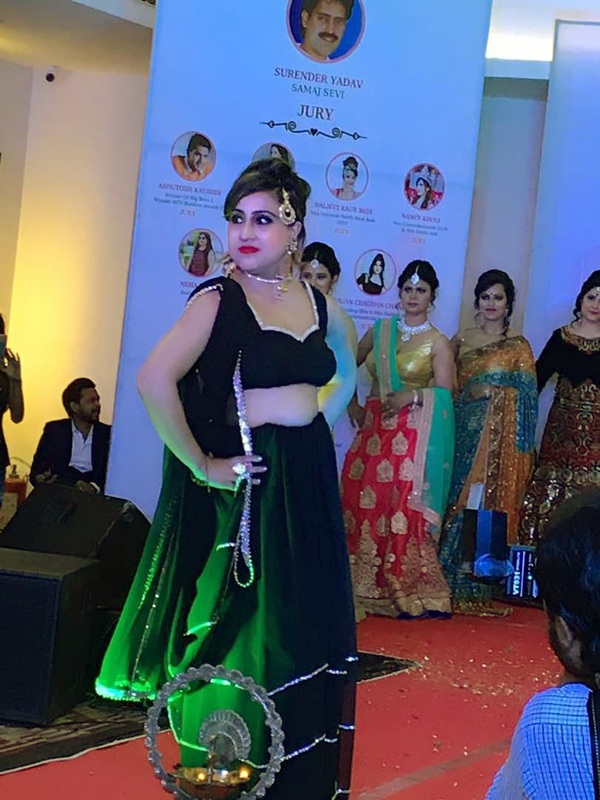 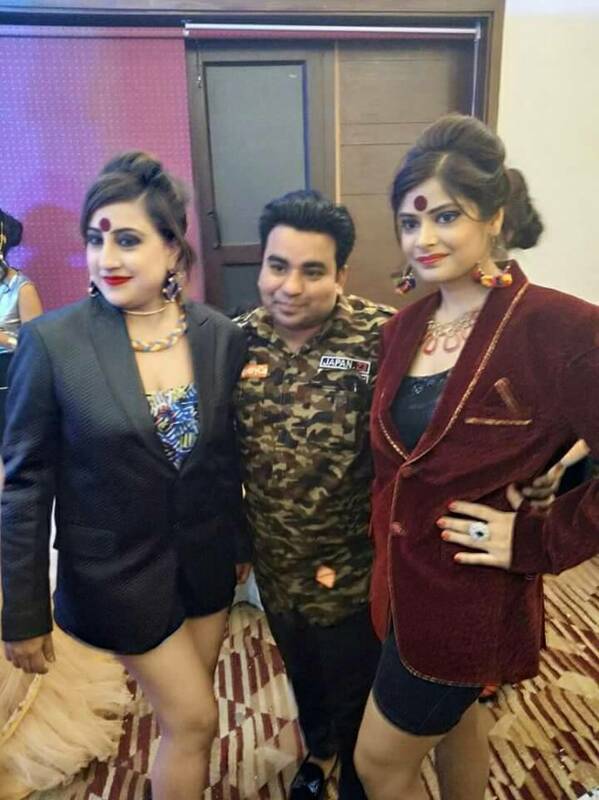 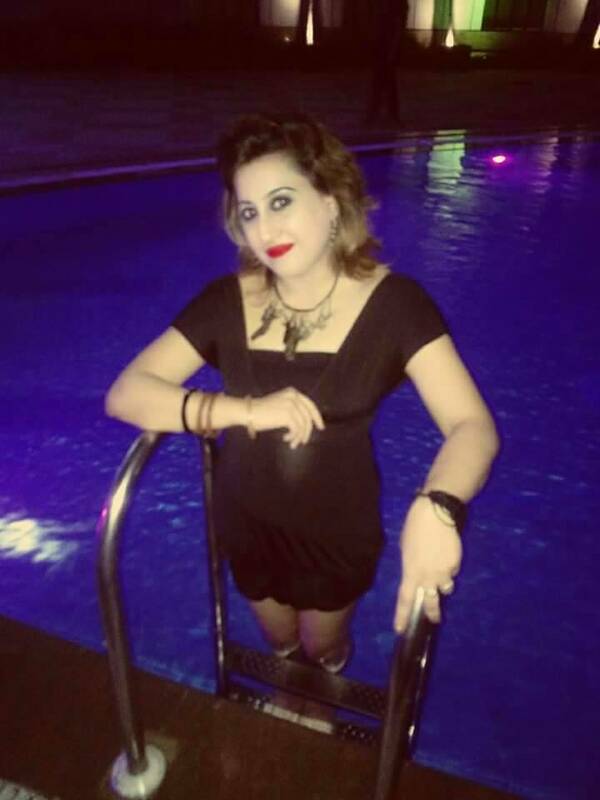 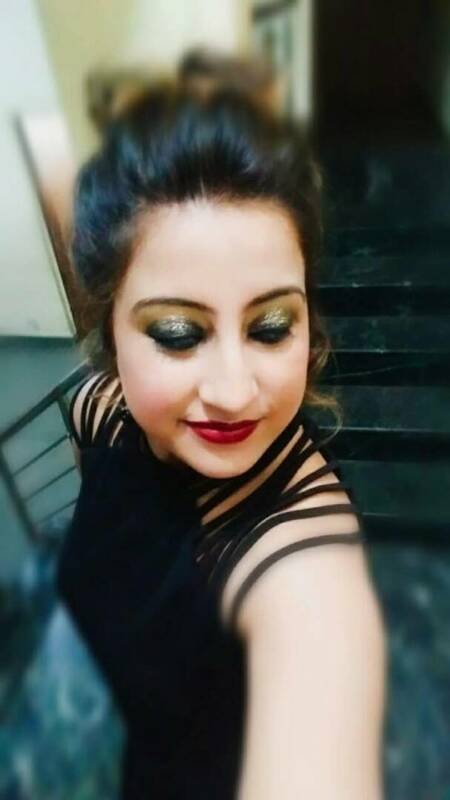 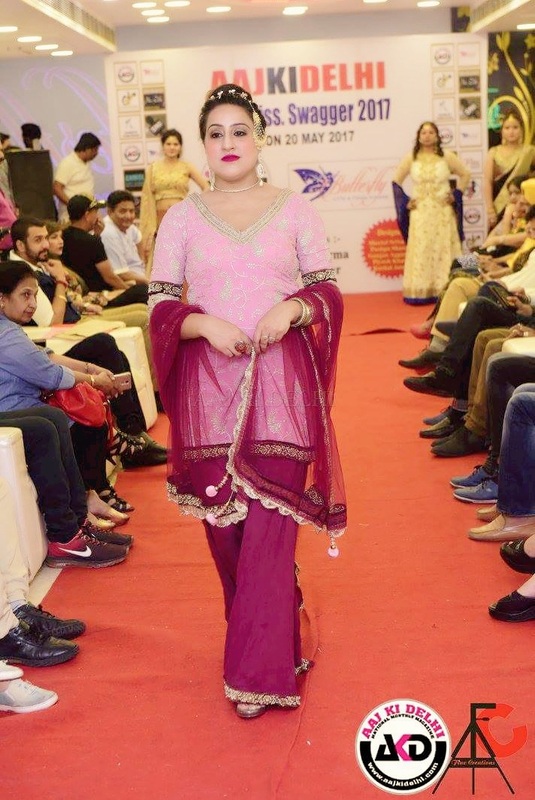 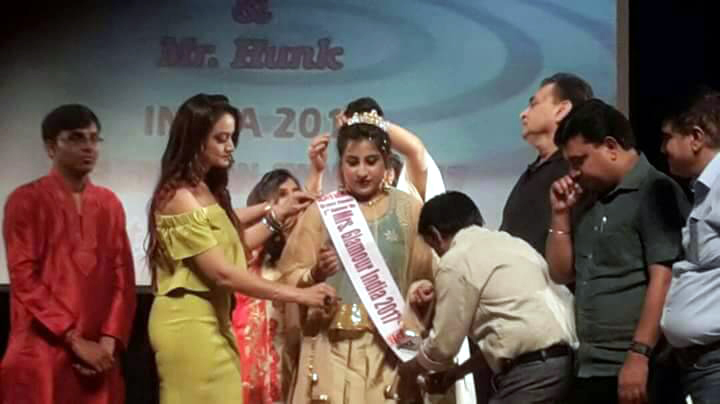 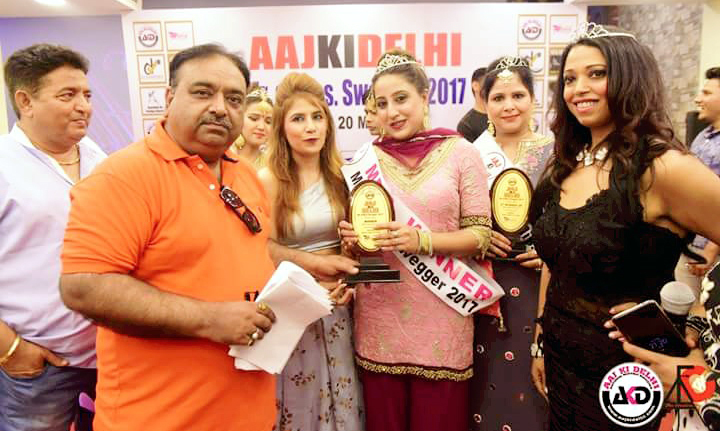 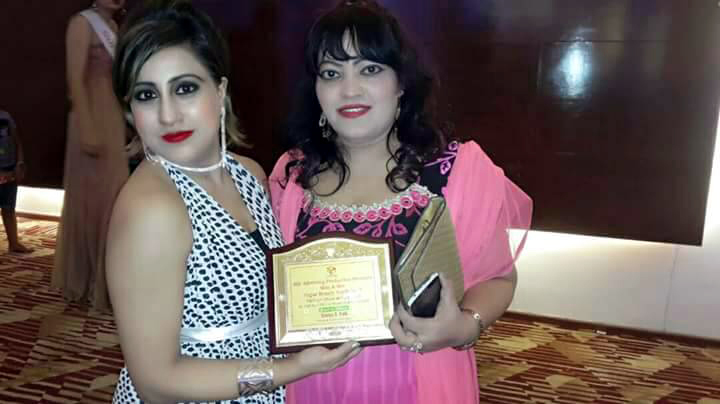 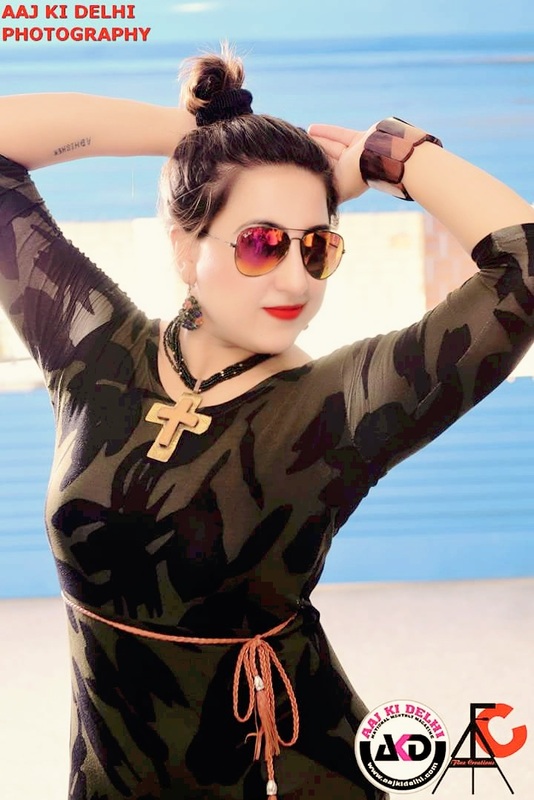 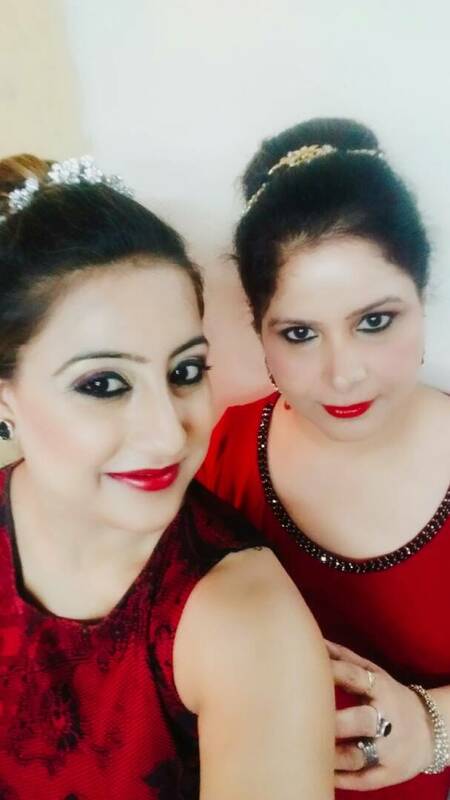 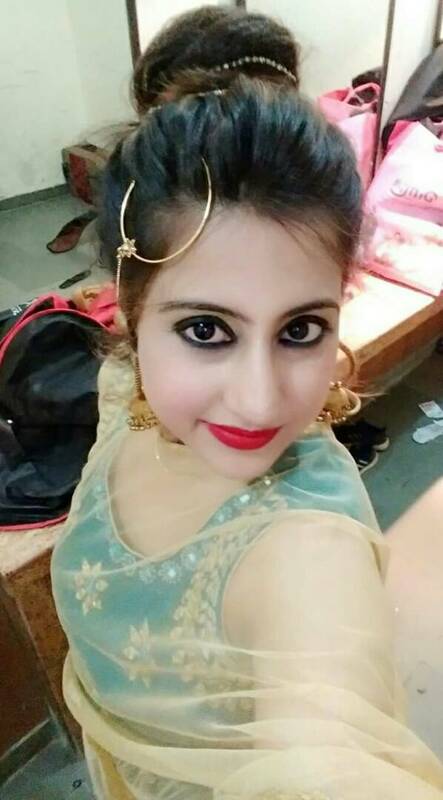 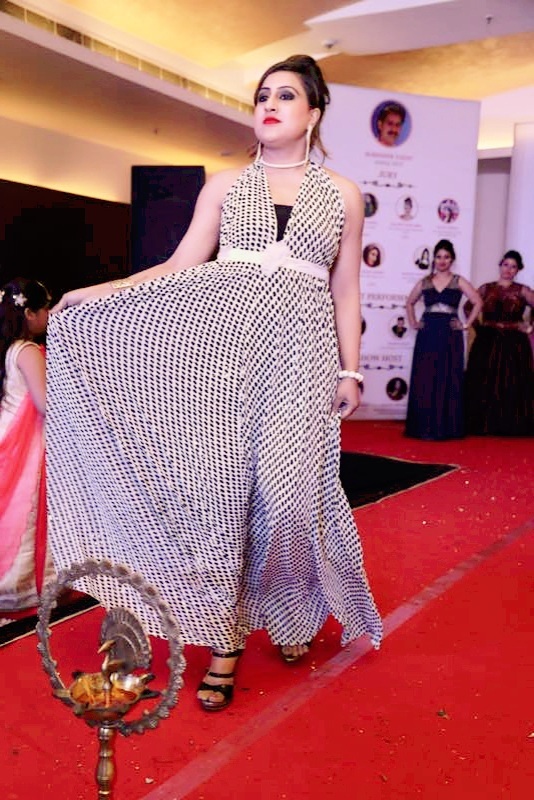 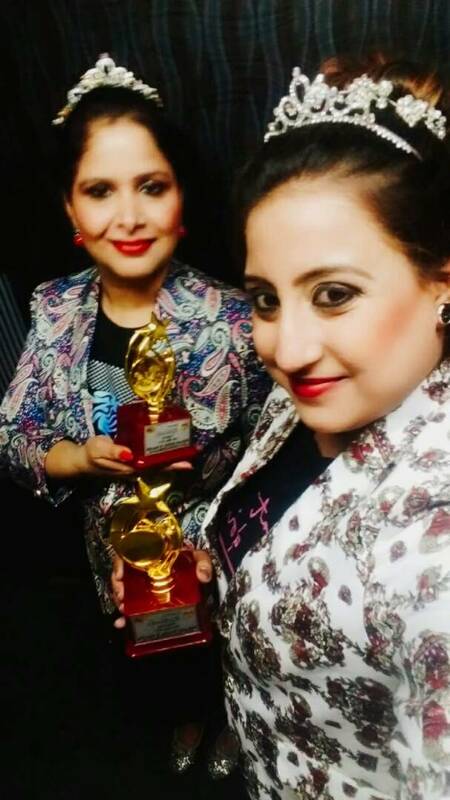 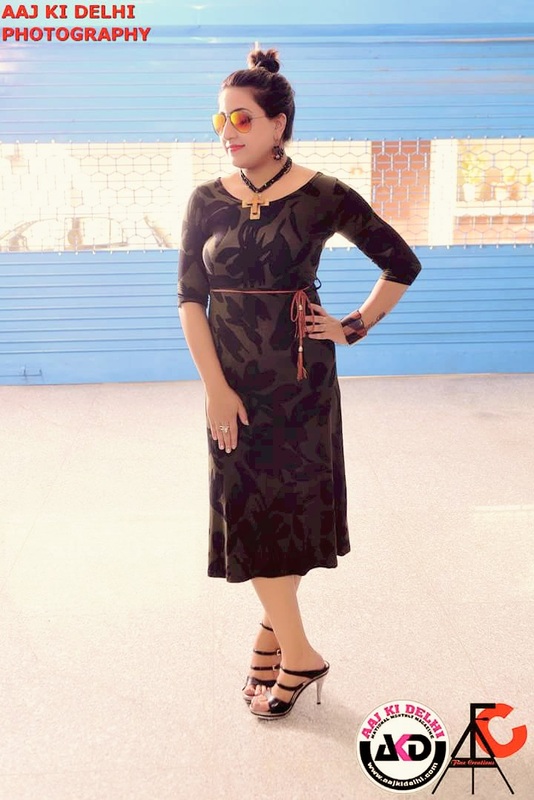 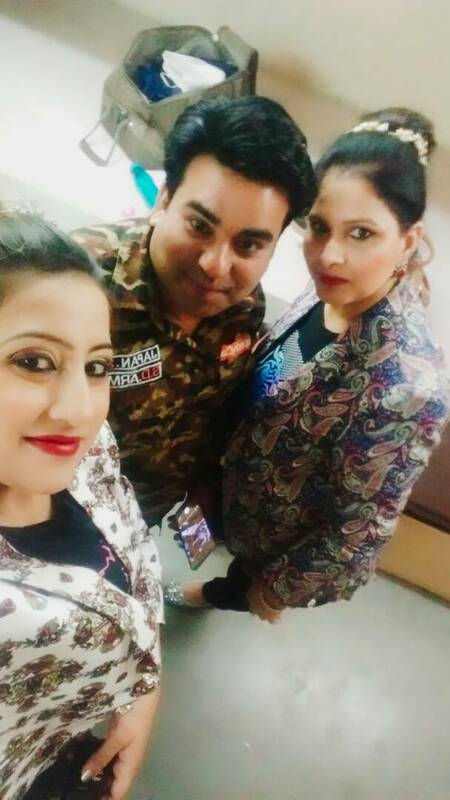 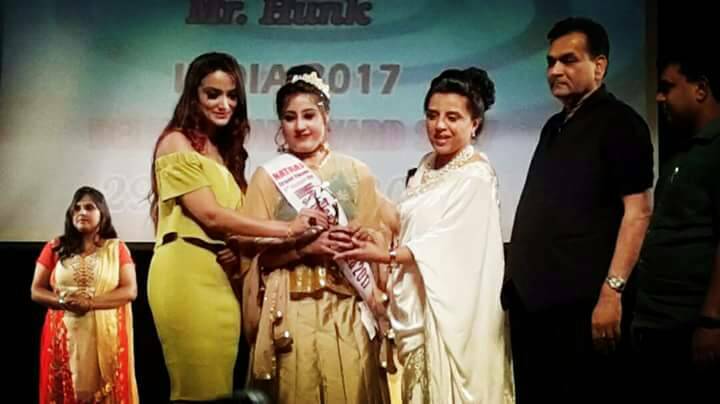 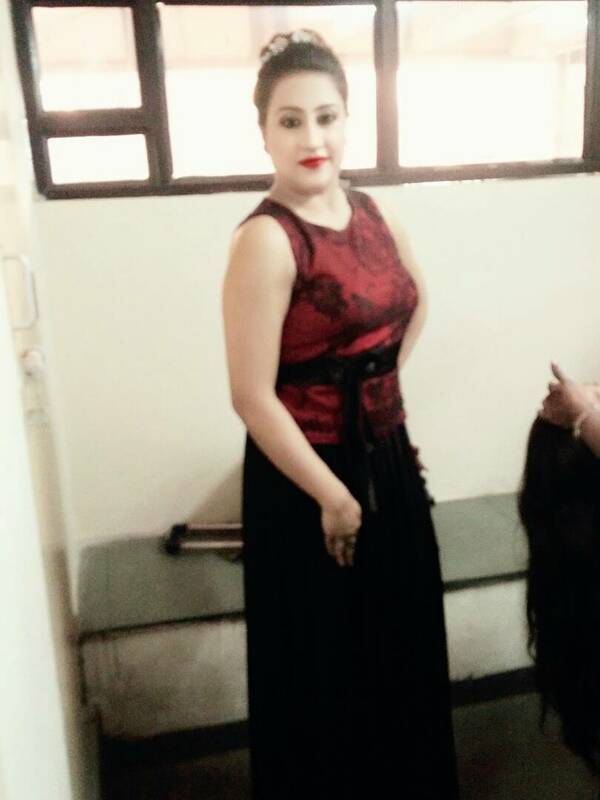 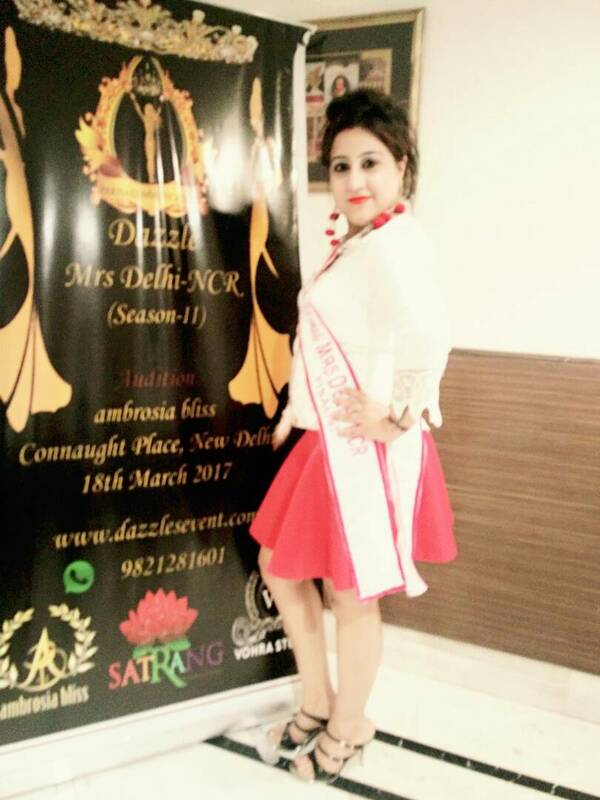 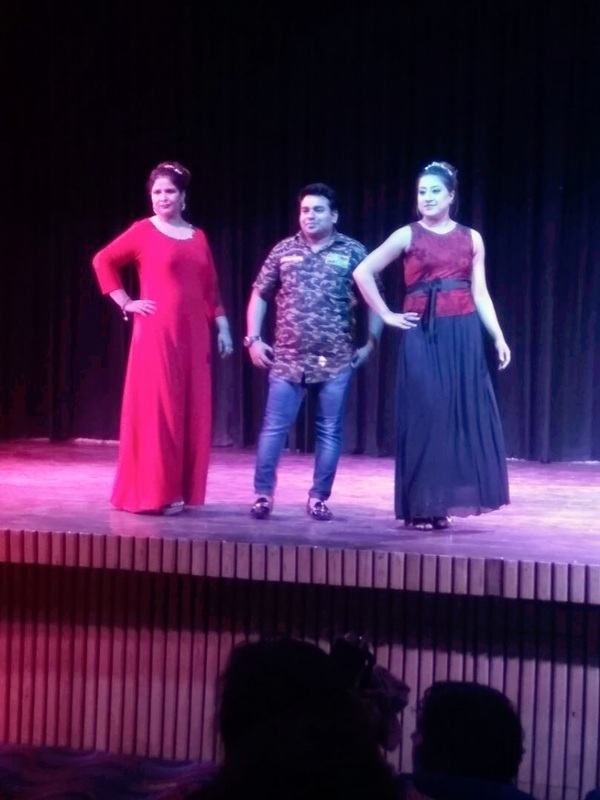 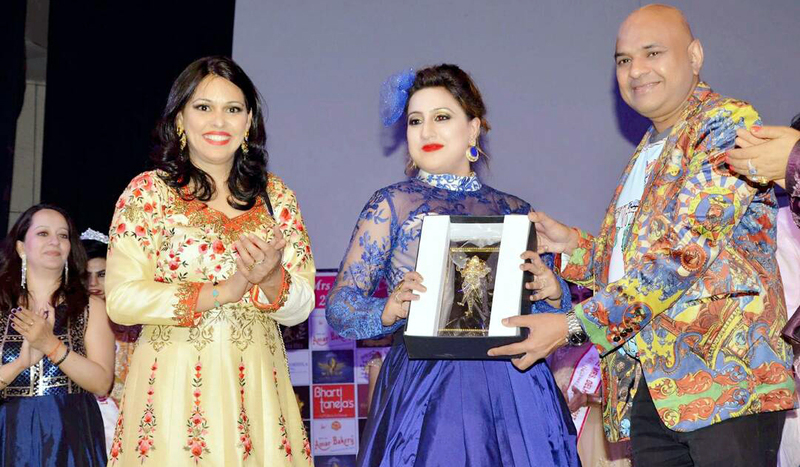 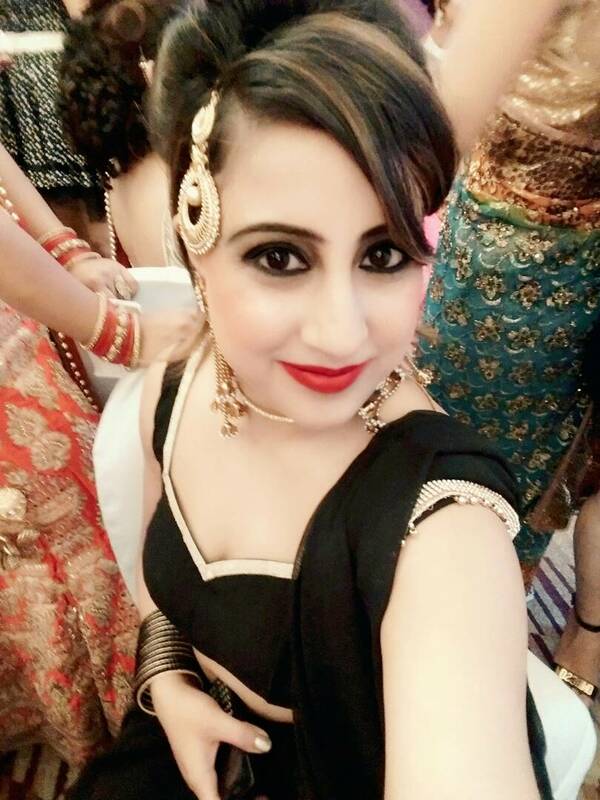 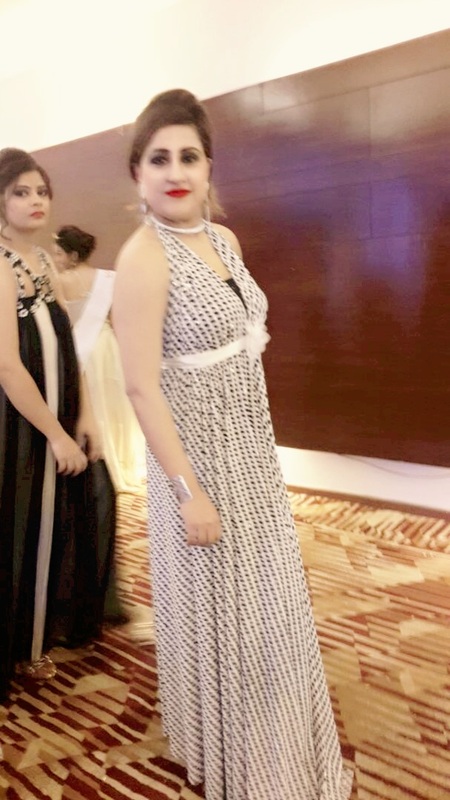 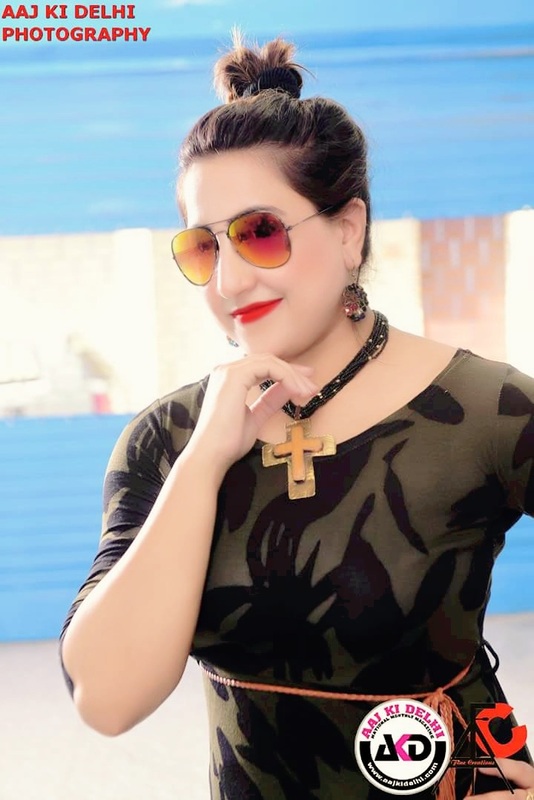 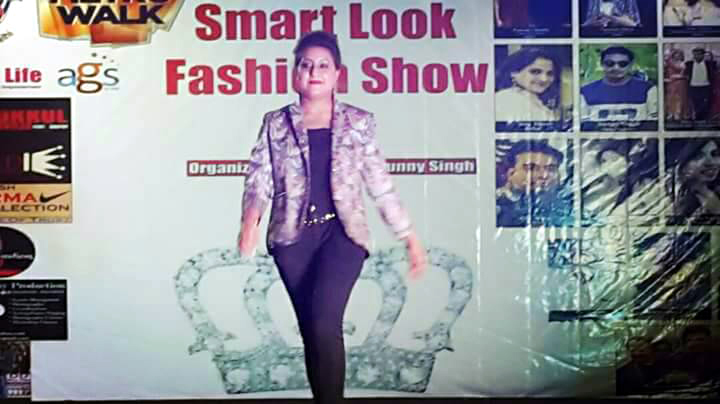 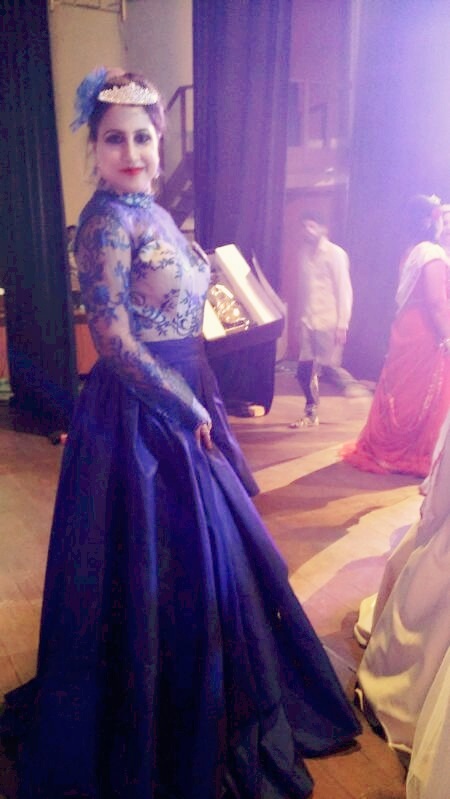 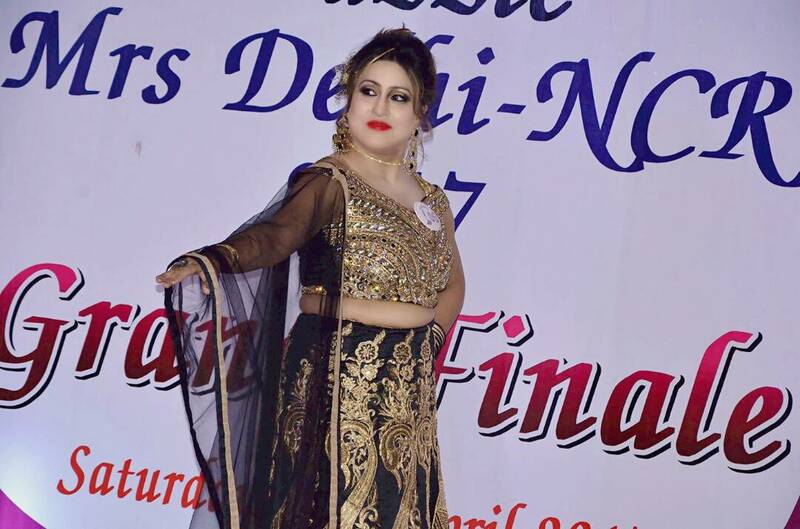 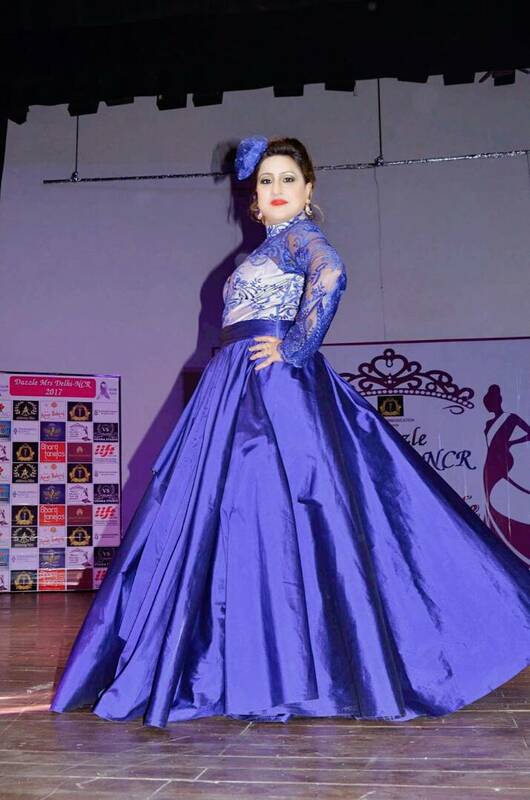 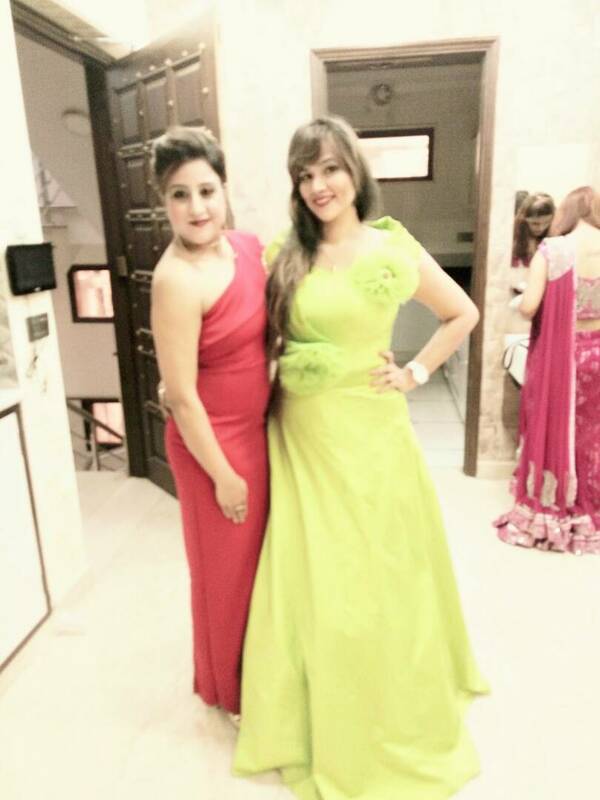 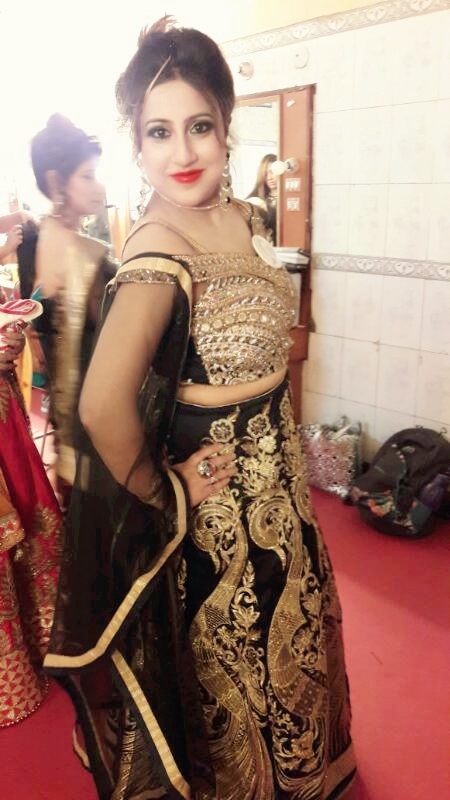 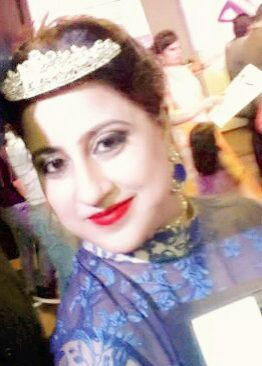 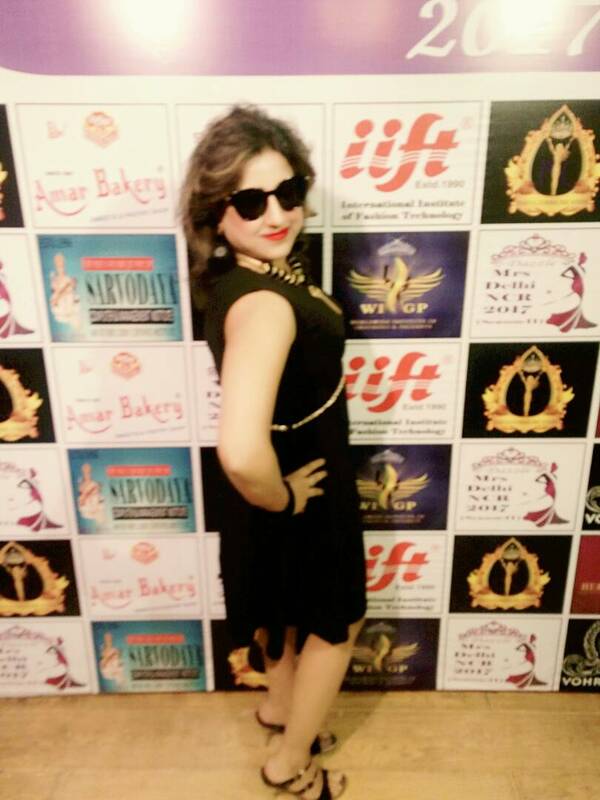 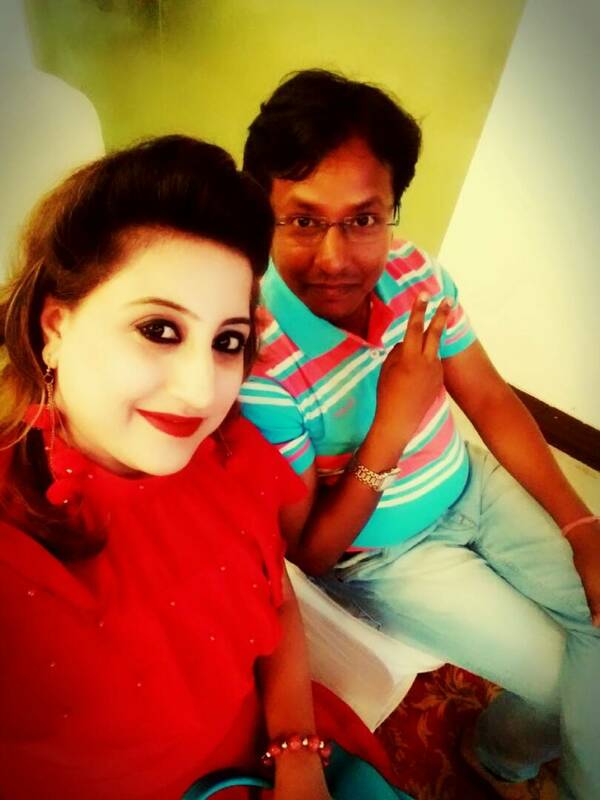 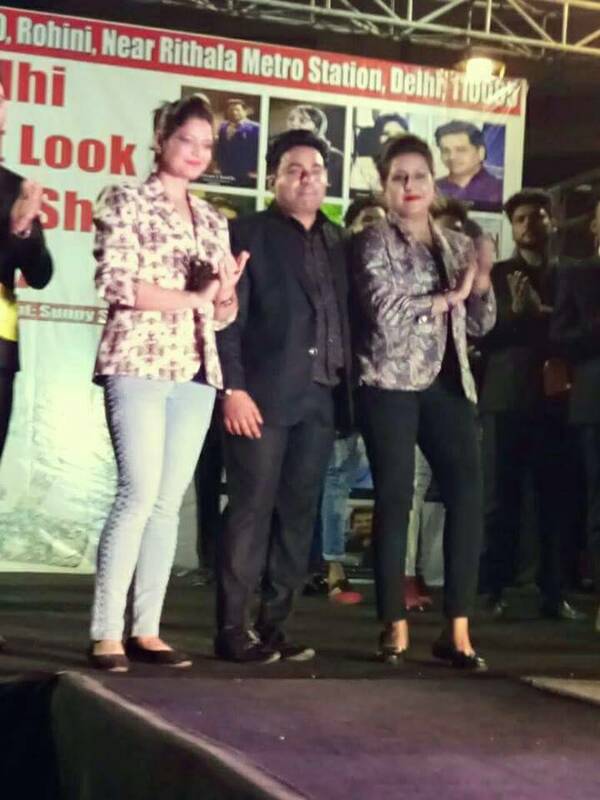 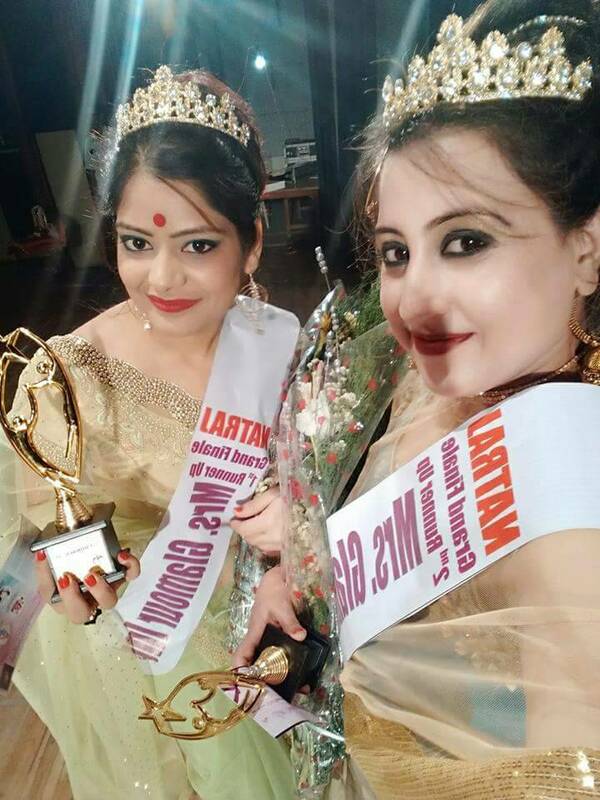 Ruchika Srivastava is a very known renowned Model and Actor who have won many awards including Mrs Delhi NCR Special personality, Mrs vogue 3rd title, Beautiful Eye & Mrs Glamour 2nd title & very popular Aaj ki Delhi. 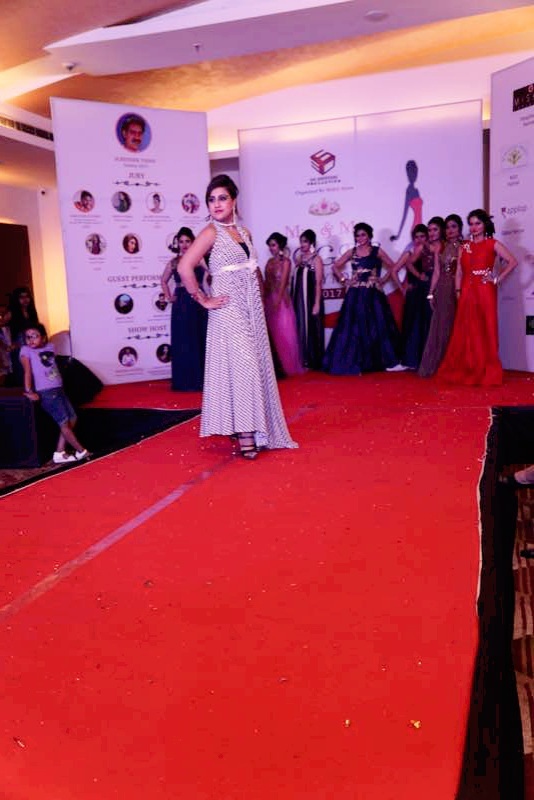 She has established a successful career in Modeling, and is the recipient of many Modeling Awards. 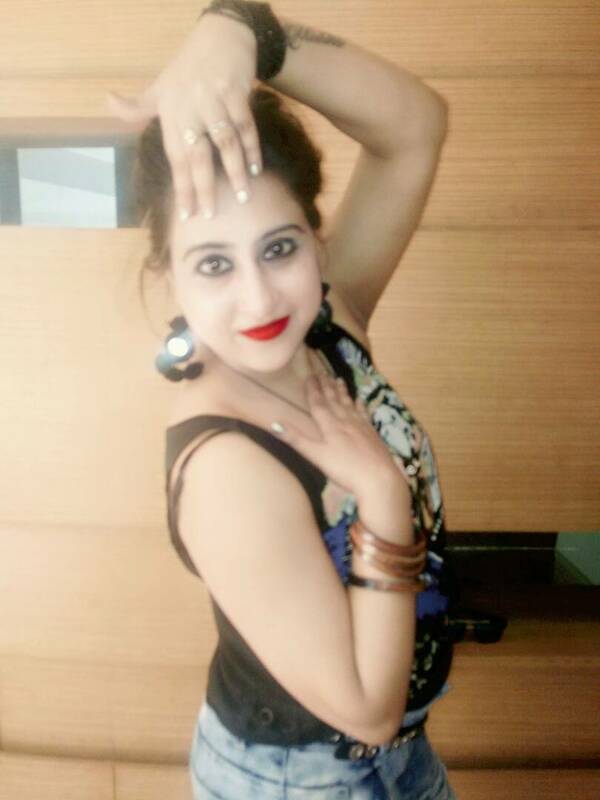 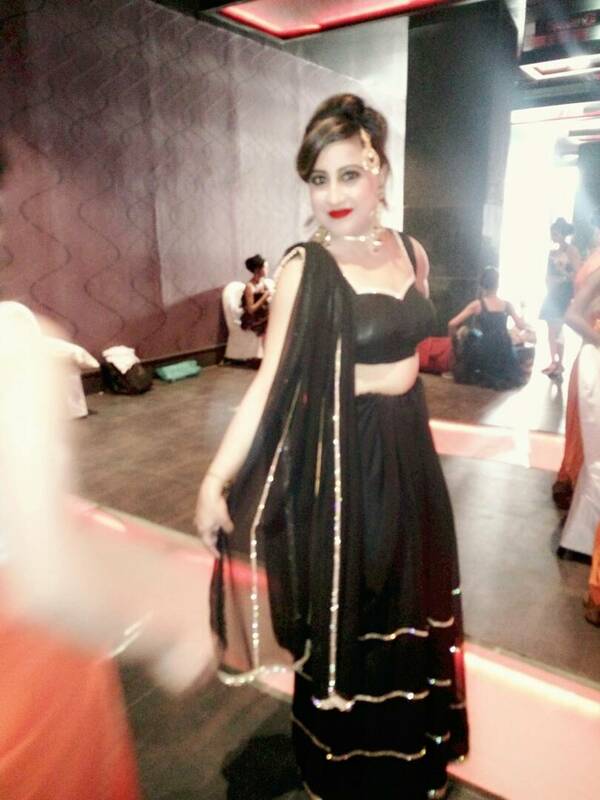 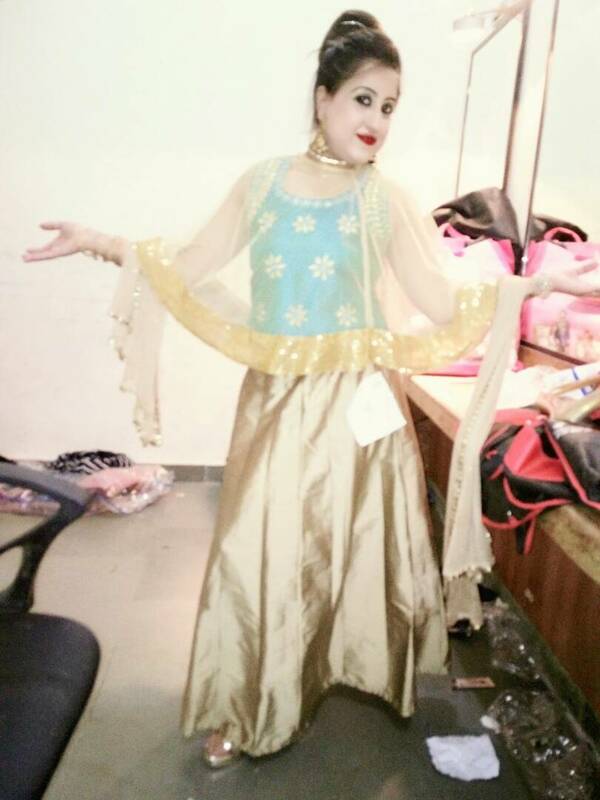 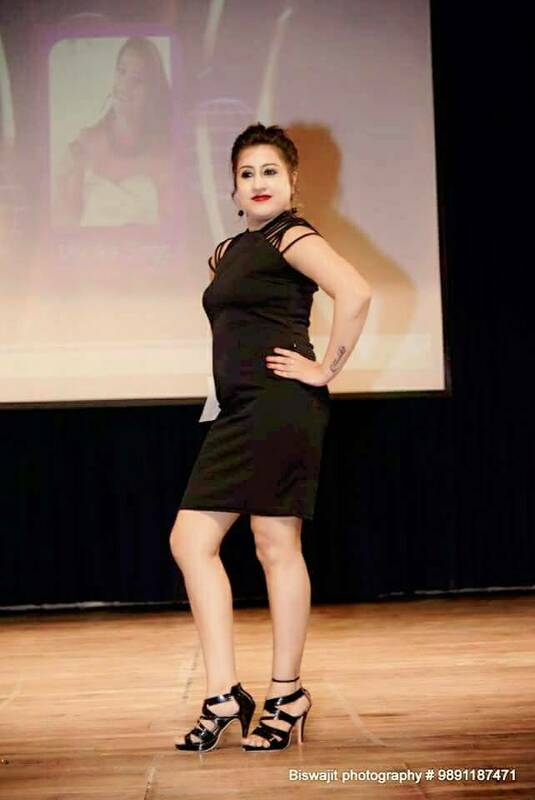 Now, Ruchika is looking out for more national and international modeling assignments. 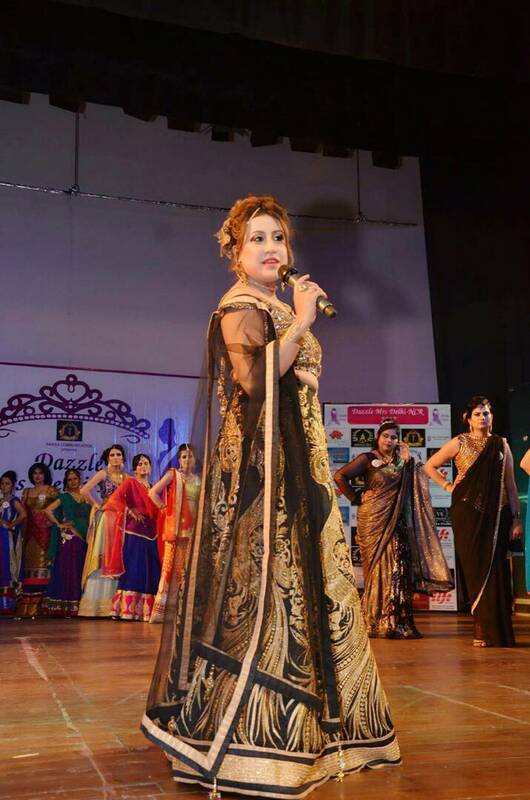 She will also soon be seen working with some Big Banners in India. 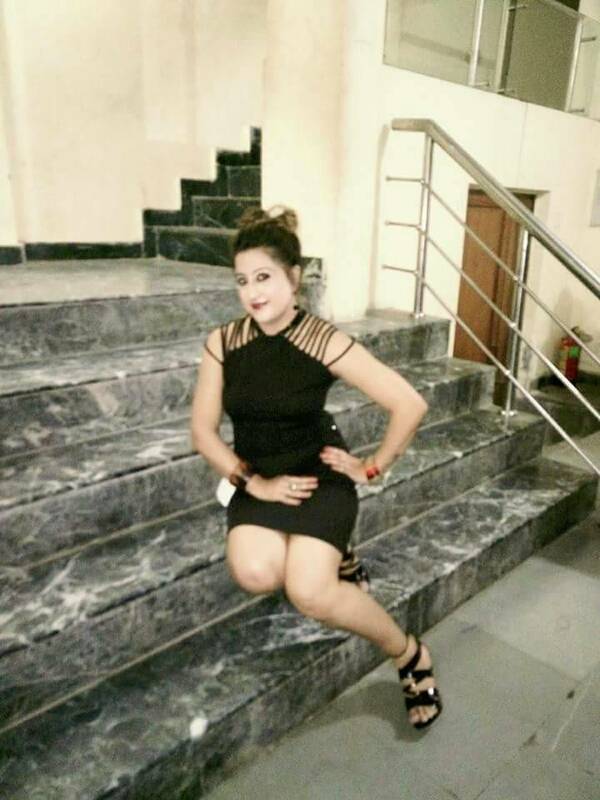 ▣ Former Sales Manager at Synopsis Innovation Pvt.Ltd.